Today, Georgia Tech announced that its College of Engineering has been selected to receive a $15 million endowment from the A. James & Alice B. Clark Foundation. The investment will establish the A. James Clark Scholars Program in the College of Engineering, which will support incoming students who exhibit strong academic potential, leadership skills and financial need. The Clark Foundation gift is the largest endowment gift for scholarship support that the College of Engineering has ever received. "The Clark Scholars Program will have a huge impact on our ability to attract the best and brightest young minds to the College of Engineering and will further cultivate an inclusive and diverse student body,” said Steve McLaughlin, dean and Southern Company chair of the College of Engineering at Georgia Tech. “The entrepreneurial spirit, community-minded values, and continuous strive to achieve excellence that is encouraged by the A. James Clark Scholars Program aligns perfectly with the mission of the College." Ten students per year will be selected as Clark Scholars based on their financial need, academic accomplishments, engagement in engineering and leadership skills. By fall 2021, the Clark Scholars Program is expected to have 40 students enrolled. Throughout their four years in the program, the Clark Scholars will pursue a rigorous engineering education, enroll in business classes, participate in intensive summer programs, and work on semester-long community service projects. The program honors the legacy of the late A. James Clark, a noted engineer, businessman and philanthropist who never forgot that his business successes began with an engineering scholarship. That is why the Clark family has long supported extending engineering education to talented students from underrepresented backgrounds, including first-generation college students. Mr. Clark was the president and CEO of Clark Construction, a Maryland-based firm with a national reach. Georgia Tech’s College of Engineering (CoE) offers the resources of a major technological university and a location in the heart of cosmopolitan Atlanta. CoE is the largest of the Institute’s six colleges, enrolling more than 60 percent of the students at Georgia Tech and about half of all tenured and tenure track faculty at the Institute. U.S. News and World Report ranks the College in the top four of engineering programs in the country. CoE offers more than 50 different degree programs at the bachelor’s, master’s and doctoral levels through its main Atlanta campus and satellite campuses around the world. As a leader in engineering education, CoE graduates the largest number of women and minority engineers in the country. Visit www.coe.gatech.edu to learn more. 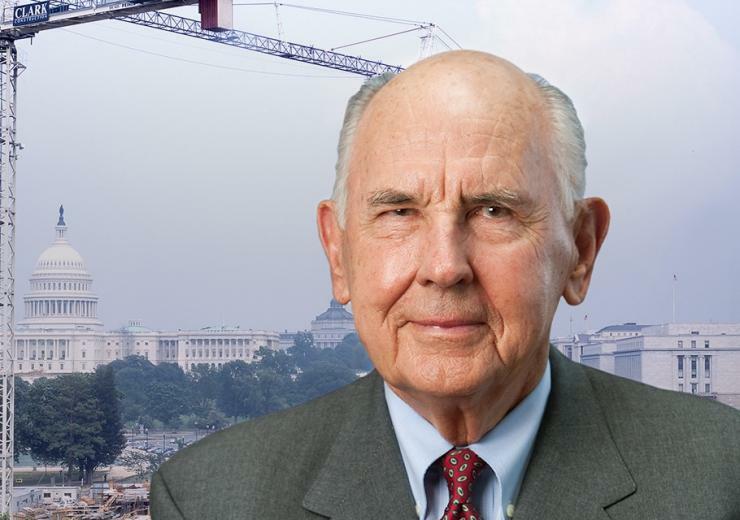 The A. James & Alice B. Clark Foundation is the family foundation of the late A. James Clark, former head of Clark Construction, and his wife, Alice B. Clark. The Foundation invests in helping hard workers with a drive to achieve. The Foundation has four priority areas: engineering education, D.C. education, community and veterans support. The Clark Scholars Program is the A. James & Alice B. Clark Foundation’s signature academic program. As part of its commitment to building the pipeline of future engineers, the Foundation has partnered with some of the nation’s leading engineering institutions to financially support students who exhibit strong academic and leadership potential. To date, the Clark Foundation has invested in engineering students at The George Washington University, Johns Hopkins University, The University of Maryland, University of Pennsylvania, Stevens Institute of Technology, Vanderbilt University, The University of Virginia and Virginia Tech.